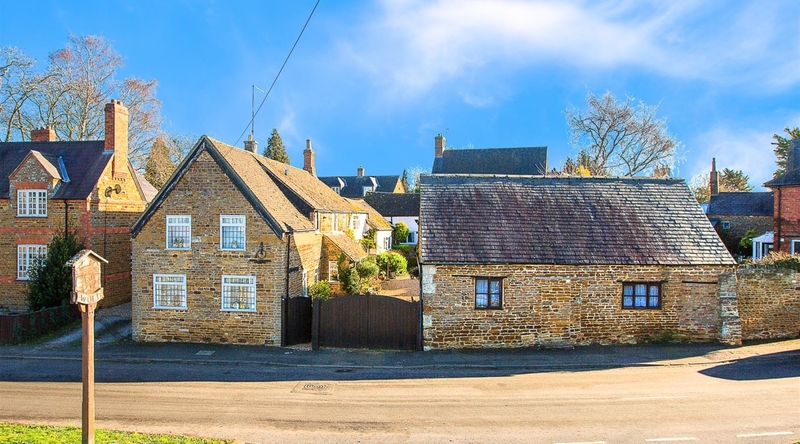 A rare opportunity has arisen to acquire this beautiful cottage with an impressive footprint offering four bedrooms, family bathroom, two shower rooms, an en-suite shower room to the master bedroom, separate reception rooms, kitchen/breakfast room, utility room, garage and workshop and a further double garage. 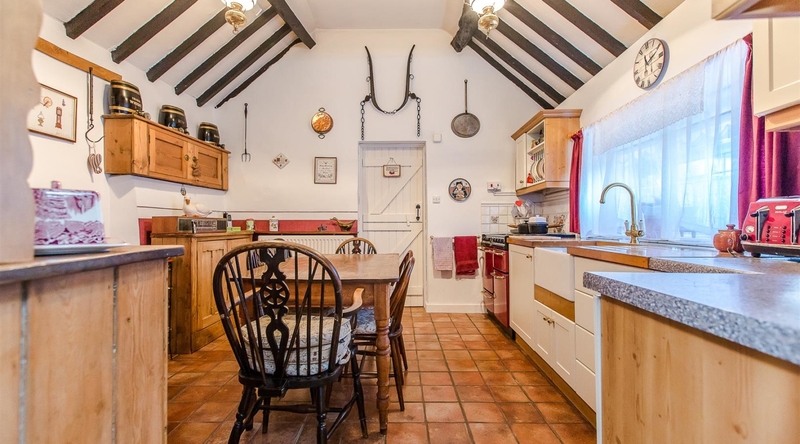 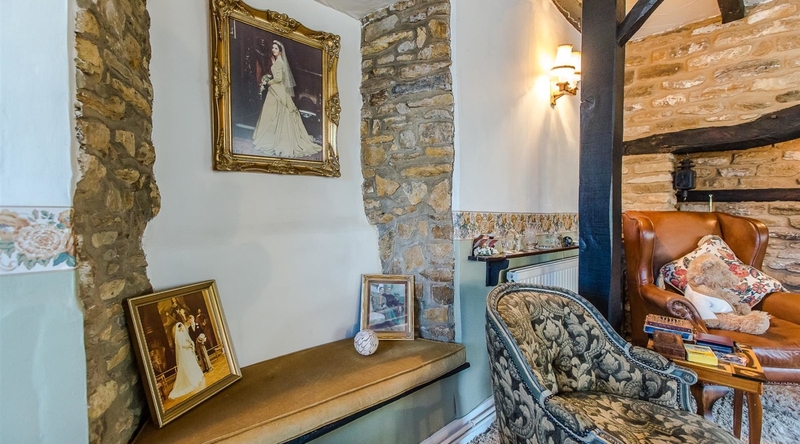 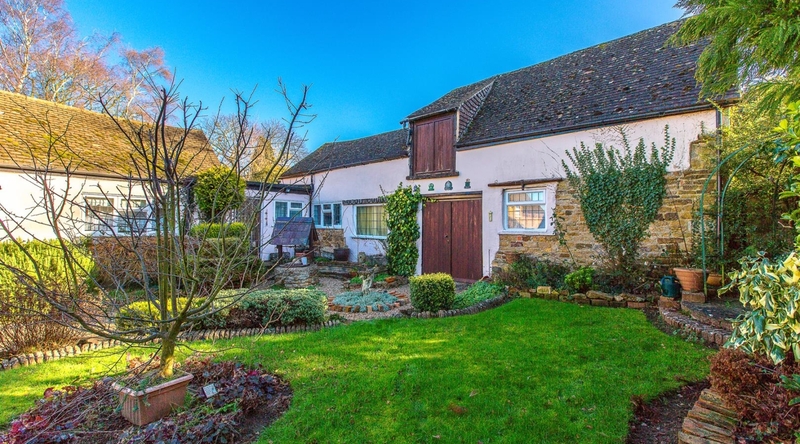 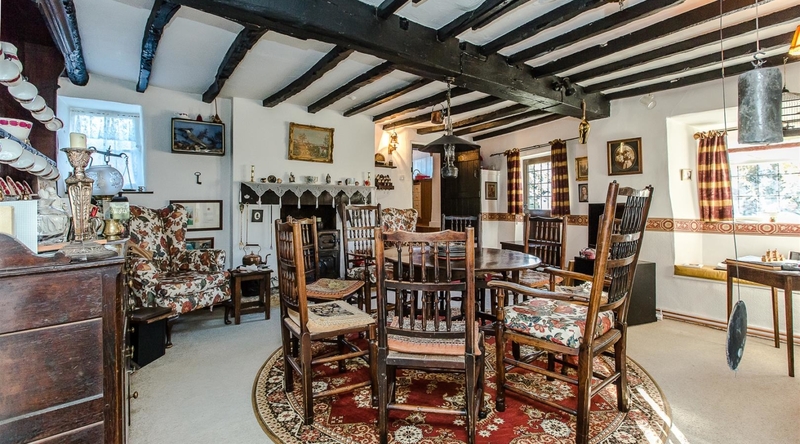 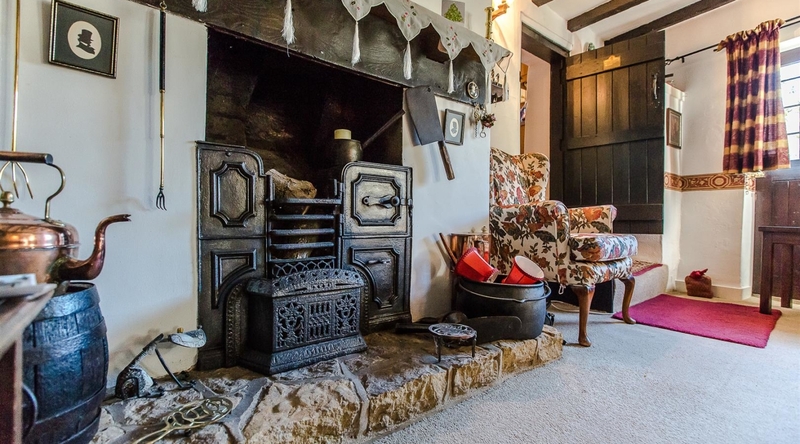 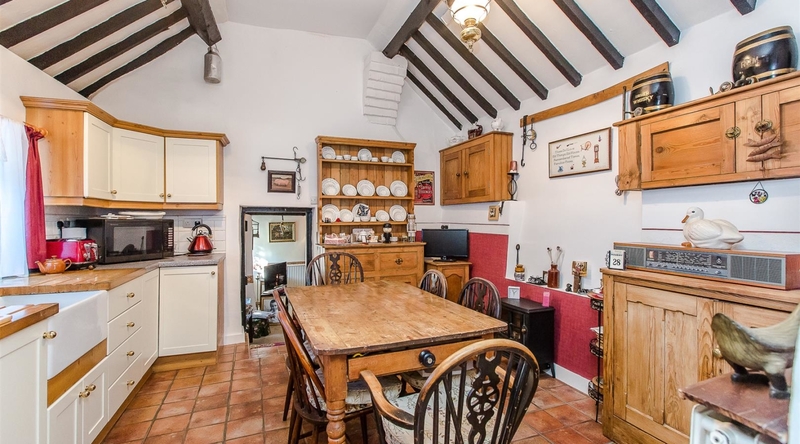 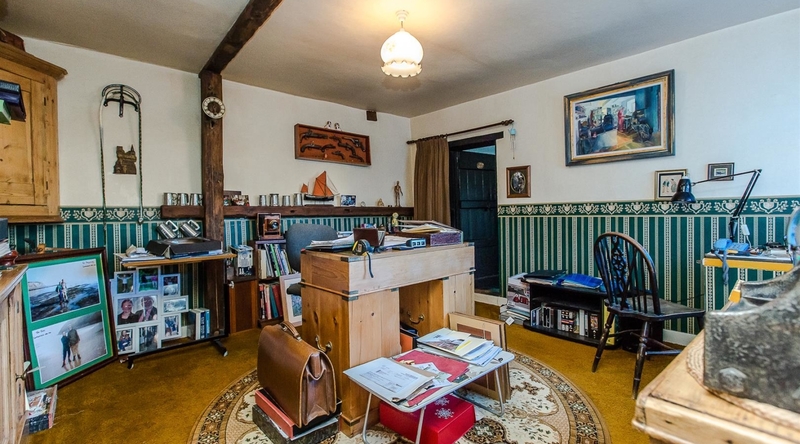 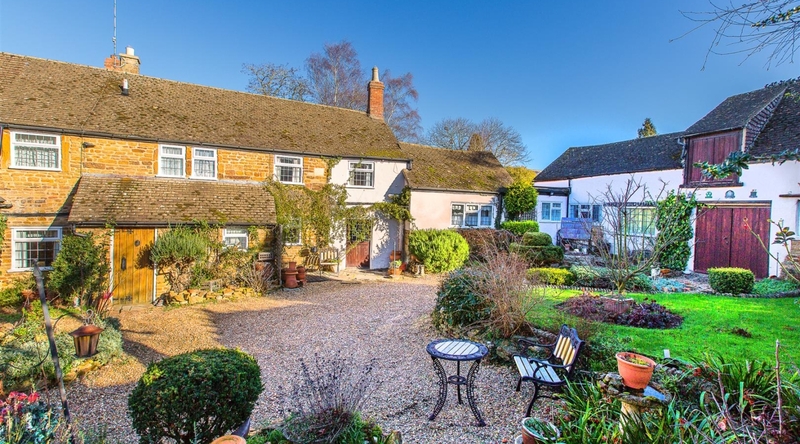 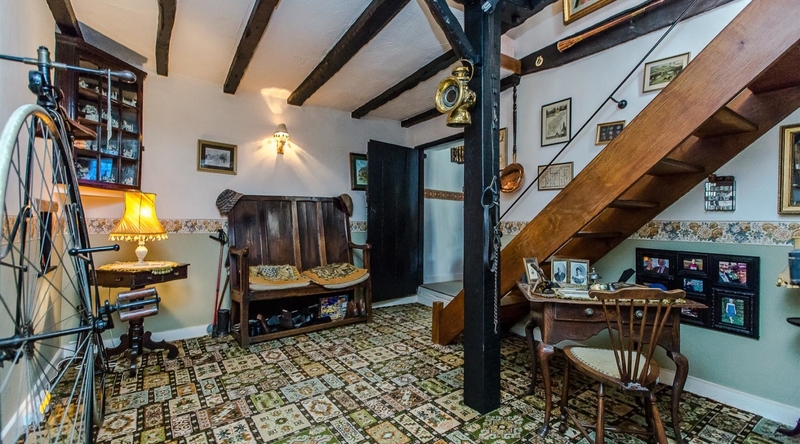 Versatile in purpose, this charming family home has the potential to be converted to create further accommodation or to be altered to optimise the existing buildings and showcases characterful features throughout to include exposed stone walls, timber beams, original windows and fireplaces. 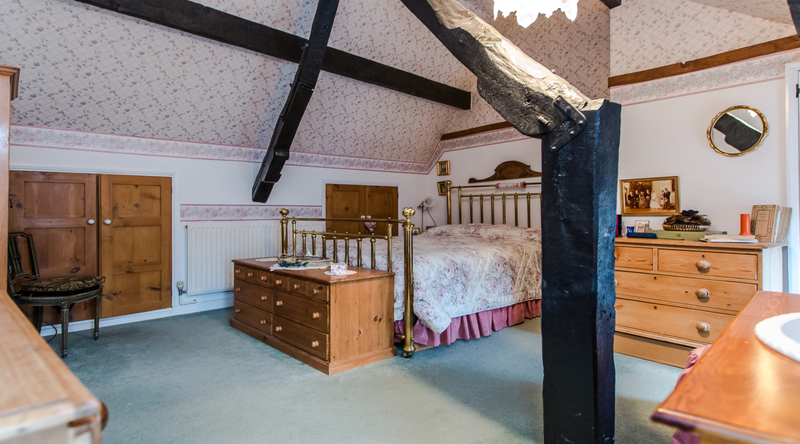 The property is a hidden, historical gem and boasts a secure, enclosed garden which is accessed via double gates. 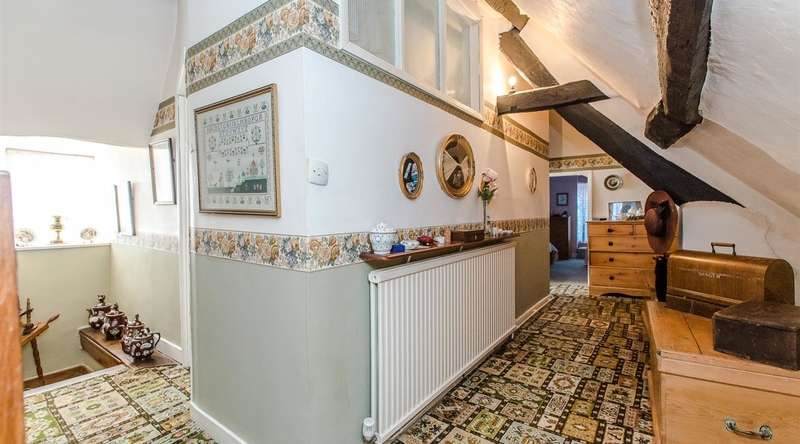 Entry to the property is via the porch which opens through into the spacious entrance hall with a door to access the ground floor shower room and an open staircase rises to the first floor. 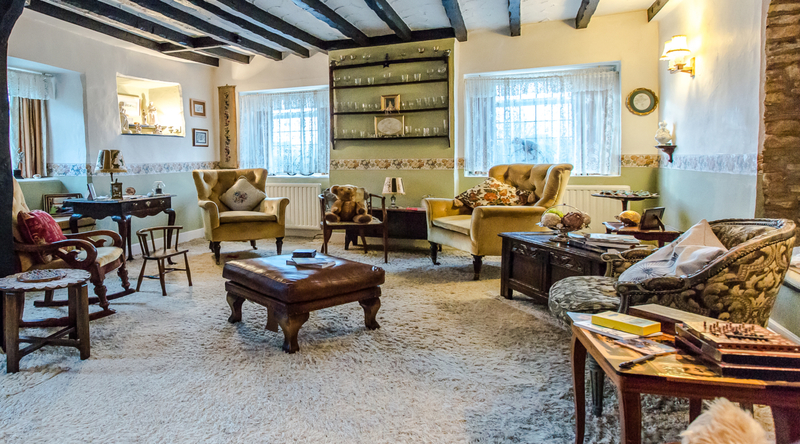 The first of the reception rooms is the dual aspect sitting room which boasts an inglenook fireplace and offers ample room for living furniture. 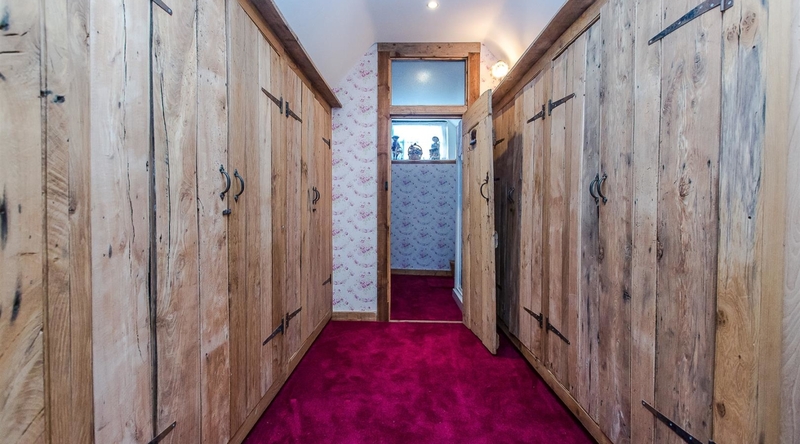 Access through the property flows from the hall, up into the impressive dining room, up into the kitchen/breakfast room, through to the utility room and finally into the study, with an inner hall and staircase rising to the guest bedroom and suite which is situated over the garage and workshop. 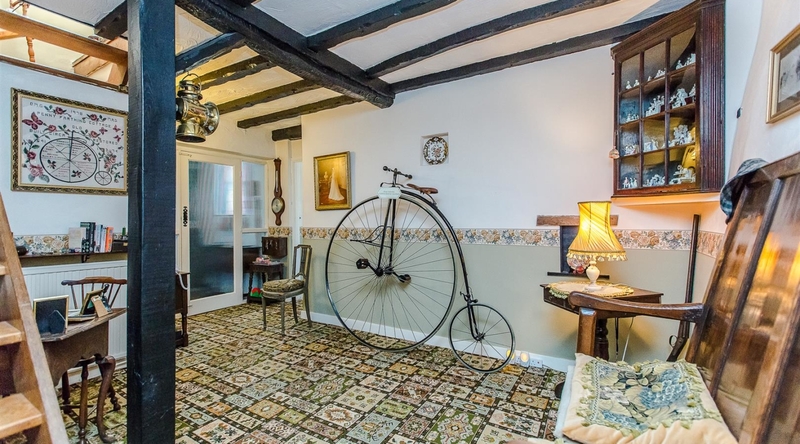 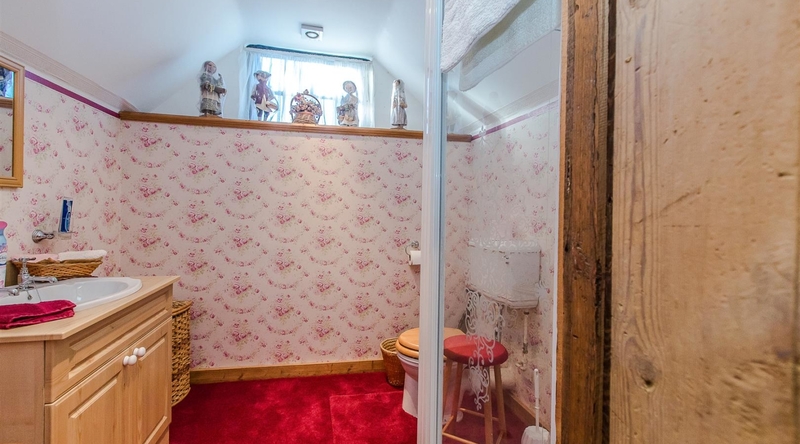 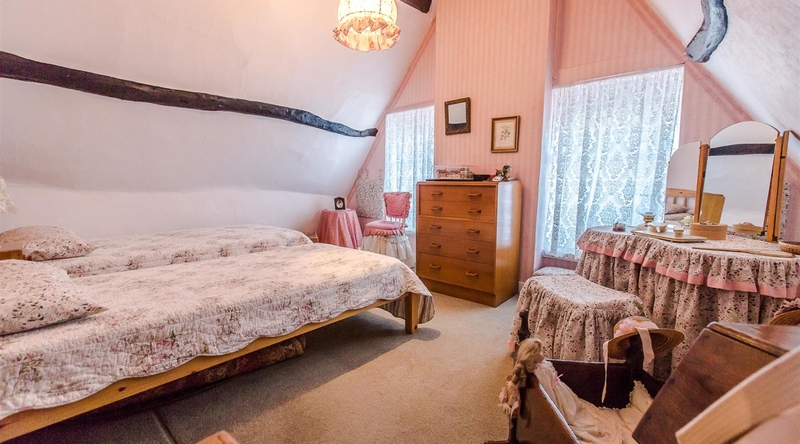 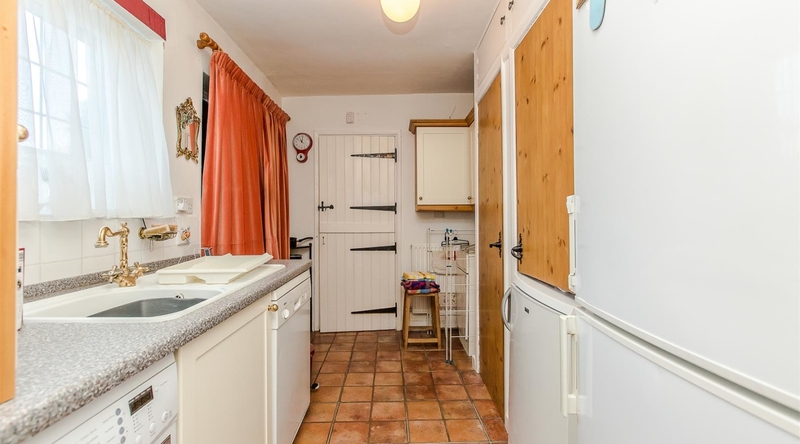 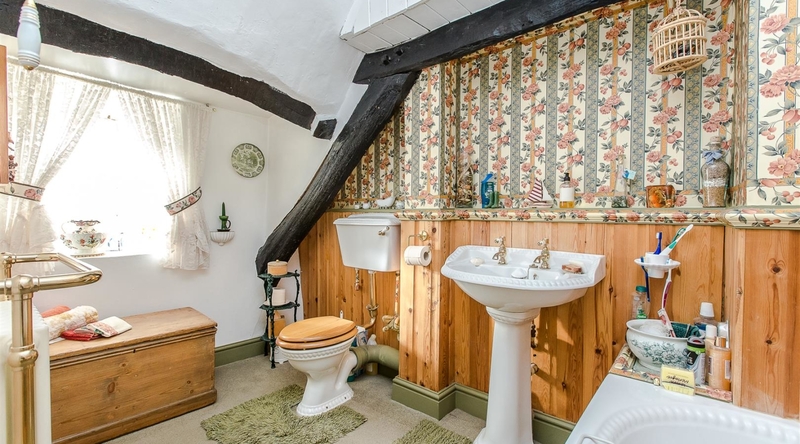 To conclude, the ground floor offers three reception rooms, a kitchen/breakfast room, utility room, shower room, garage and workshop which was previously used as a dark room, with plumbing and power. 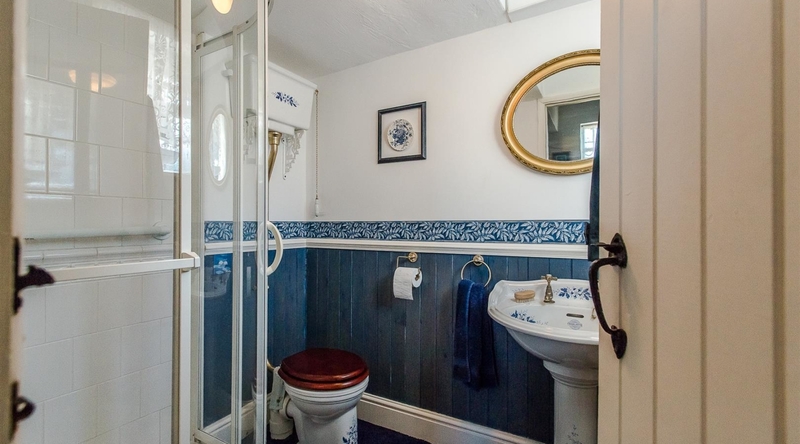 In the main building of the cottage, the first floor gives access to two double bedrooms, a generous master bedroom with en-suite shower room and a family bathroom comprising bath with shower attachment, low level w/c and a pedestal wash hand basin. 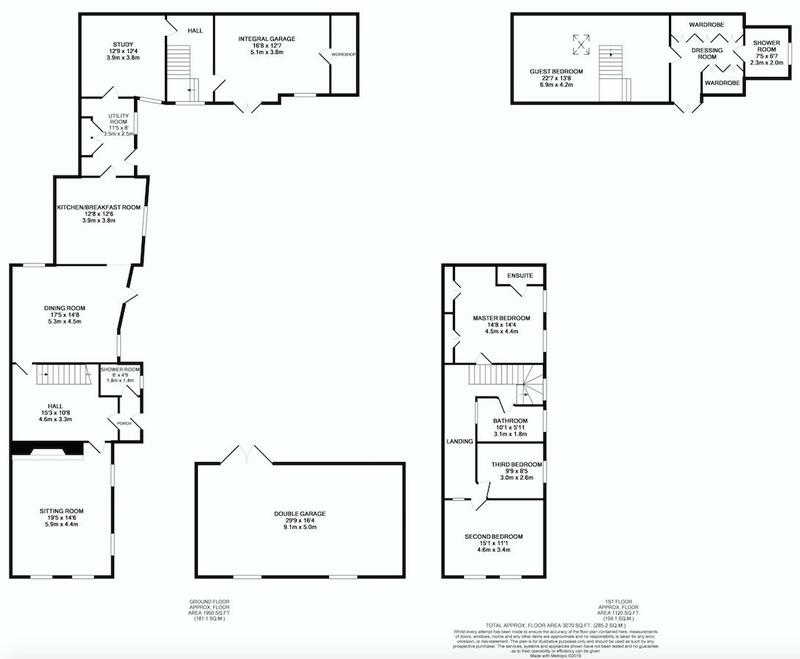 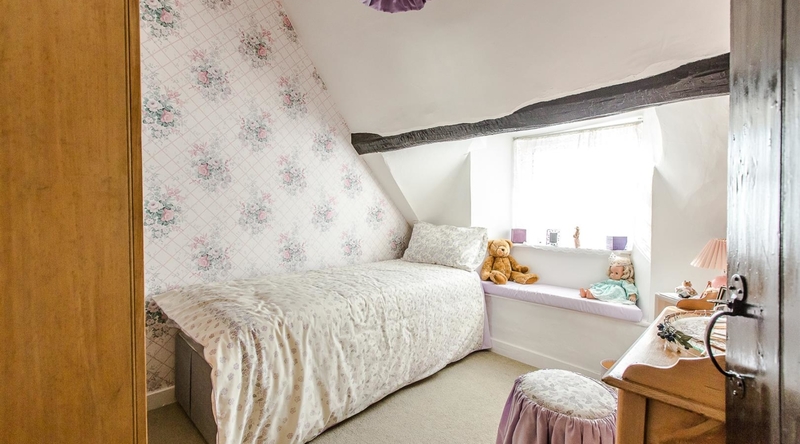 Situated in the loft space of the study, garage and workshop the guest suite comprises of a bedroom with living space featuring a skylight window and exposed timber frames, a dressing room with inbuilt wardrobe space and a spacious shower room. 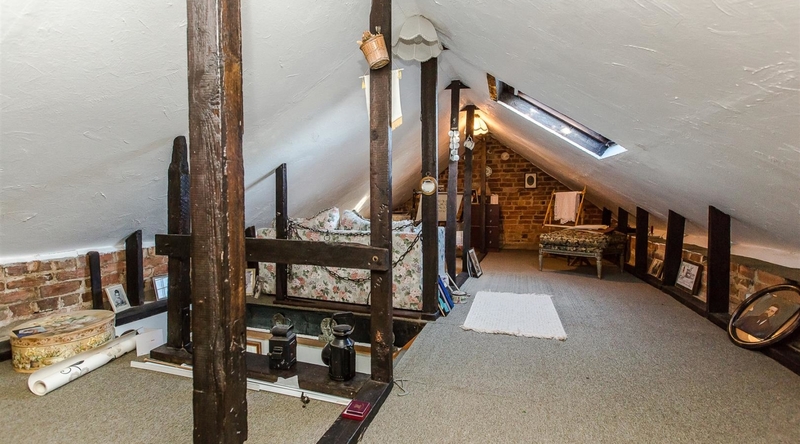 The headroom is restricted within the bedroom. 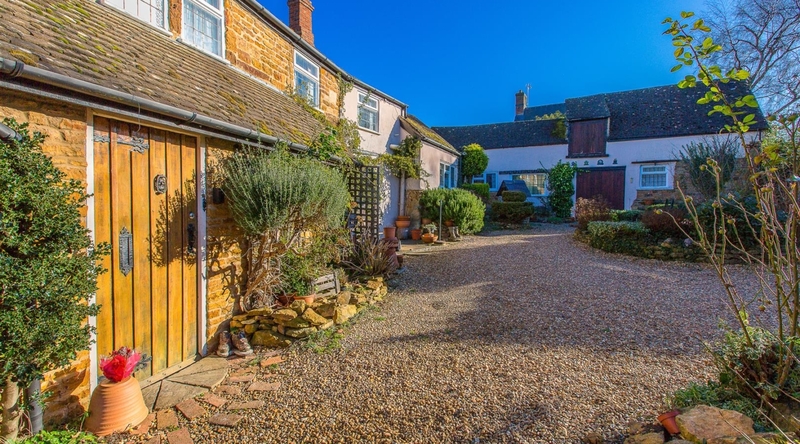 Externally, the gardens are surrounded by the cottage buildings and can be accessed via solid double gates creating a highly private and secure outdoor space. 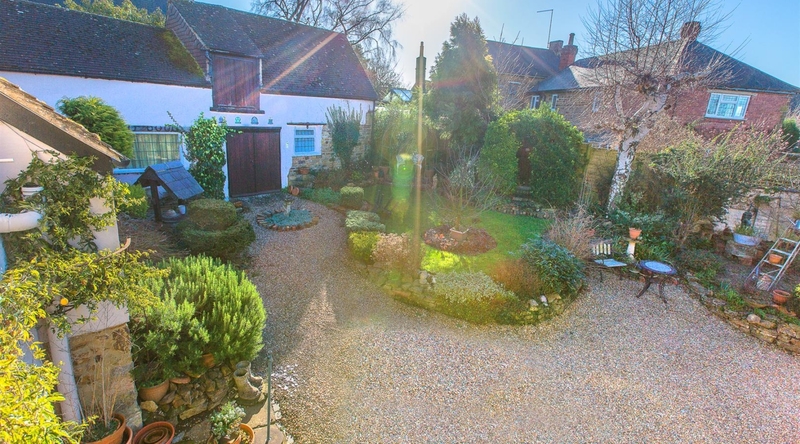 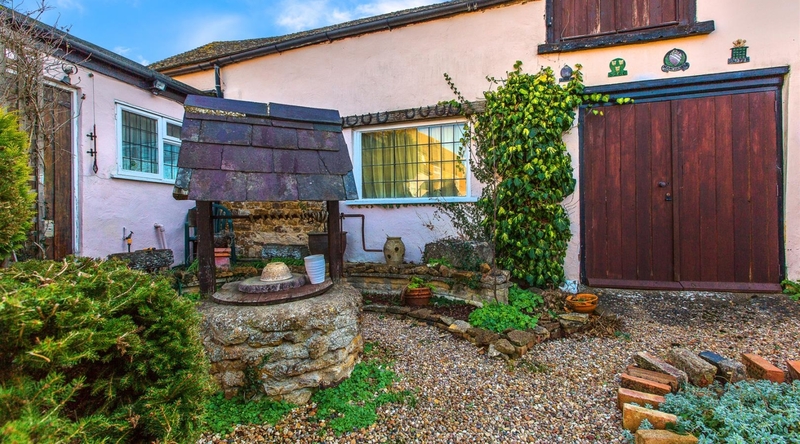 The garden is predominantly gravelled with access to drive into the garage and also features a laid to lawn garden, patio area, a wishing well and stocked borders.